Tokio Restaurant Bar is part of Prestige Group of Companies (www.prestigegroupcy.com) located in Cyprus & comprised of different business activities & services in the luxury market. 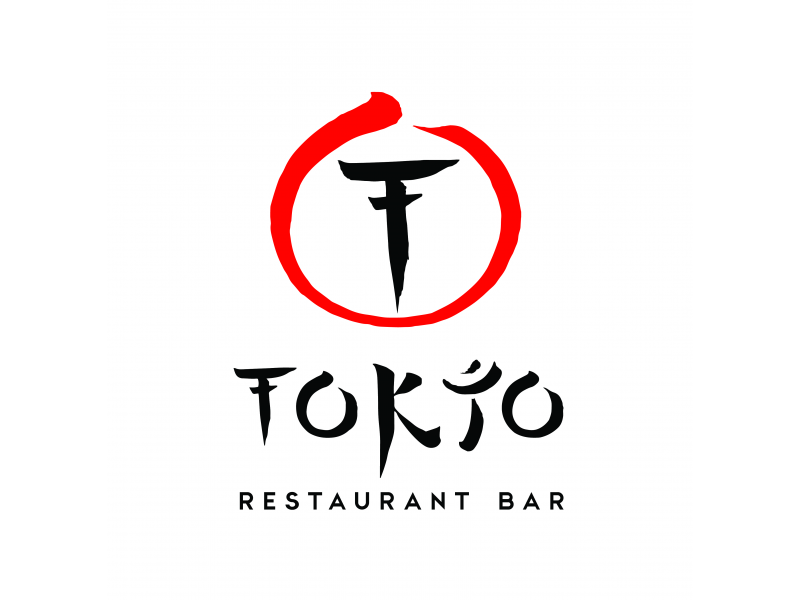 Tokio Restaurant Bar builds restaurant, nightlife and daylife concepts, all with a focus on impeccable service, design, innovation, efficiency and professionalism; therefore providing an experience that exceeds the expectations of customers on every visit and makes them want to come back again. 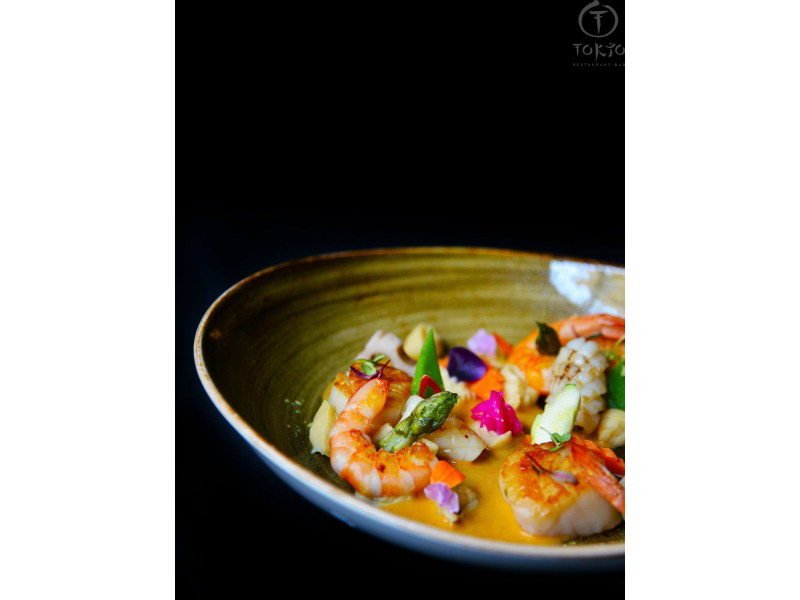 Tokio Restaurant & Bar combines two venues in one phenomenal place. 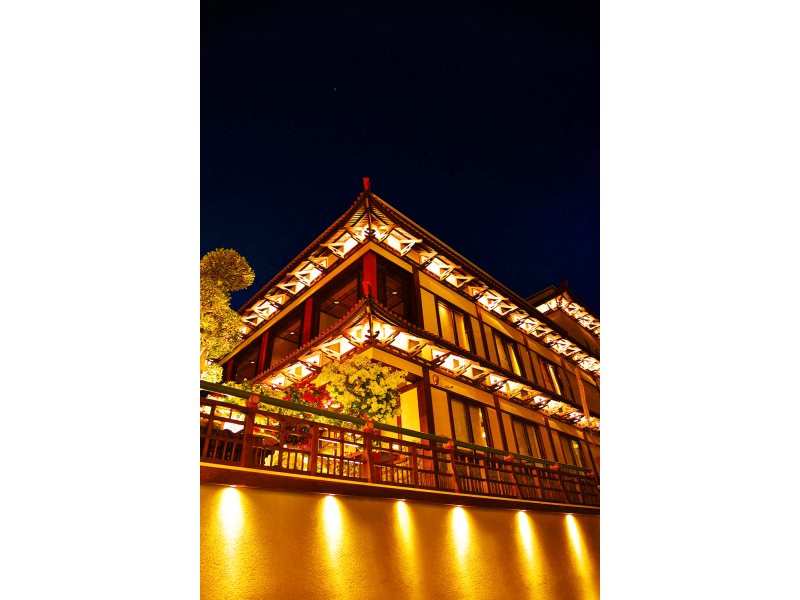 It is divided into Tokio Restaurant and Tokio Bar. 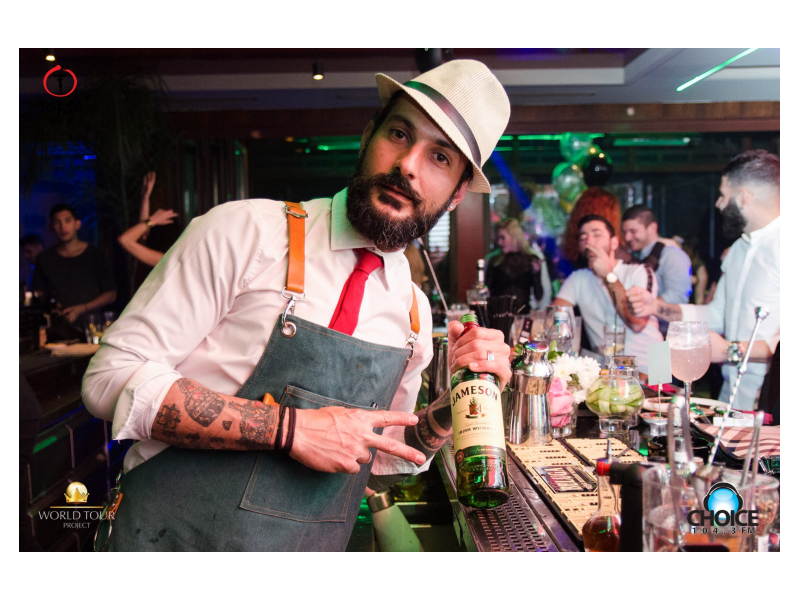 Tokio Restaurant, situated on the ground floor, specializes in Japanese food and Tokio Bar on the 1st floor has an extensive cocktail menu, music and performances by some of the best djs in Cyprus. 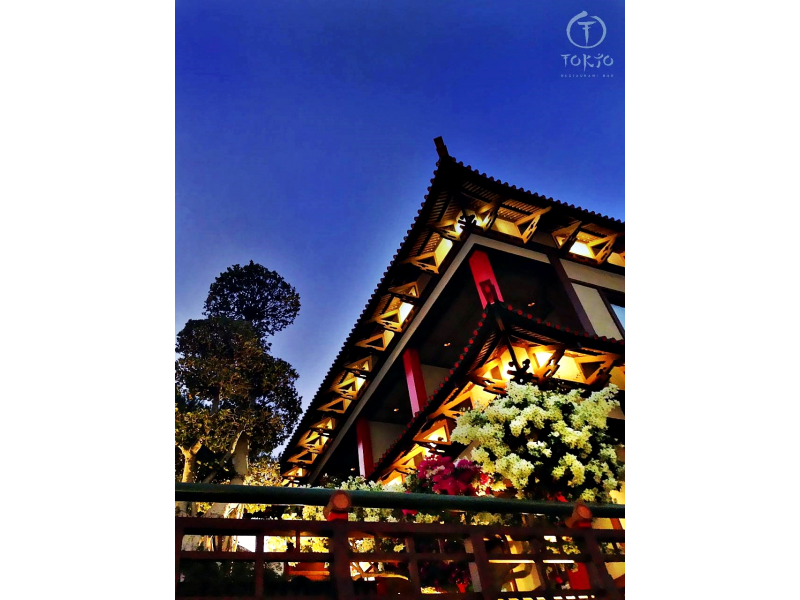 Visiting Tokio Restaurant on the ground floor, guests have the chance to enjoy an authentic Japanese dining experience. 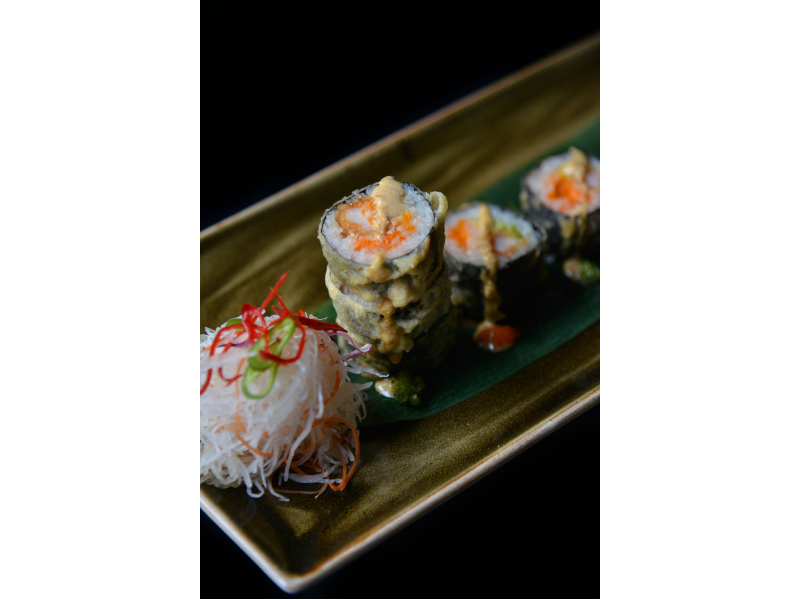 The menu offers exquisite sushi and delicious Japanese dishes, as well as some Tokio signature recipes. The style is Izakaya; therefore portions are small enough that guests may like to order several dishes and share them with friends and loved ones. The courtyard of Tokio Restaurant contains a special area, where guests may be seated alongside the teppanyaki grill table during spring and summer time and have the opportunity to see the meal being cooked before their eyes, whilst being entertained by a highly skilled chef. In the spring and summer, the seating arrangement of the courtyard consists of a combination of table seating and booth seating, offering special Japanese dishes and a great selection of shisha and promoting various levels of intimacy; from a party of 2 to a party of 20 or even to a private party of 100. We pride ourselves in providing tailored indoor and outdoor catering options for unforgettable solutions. 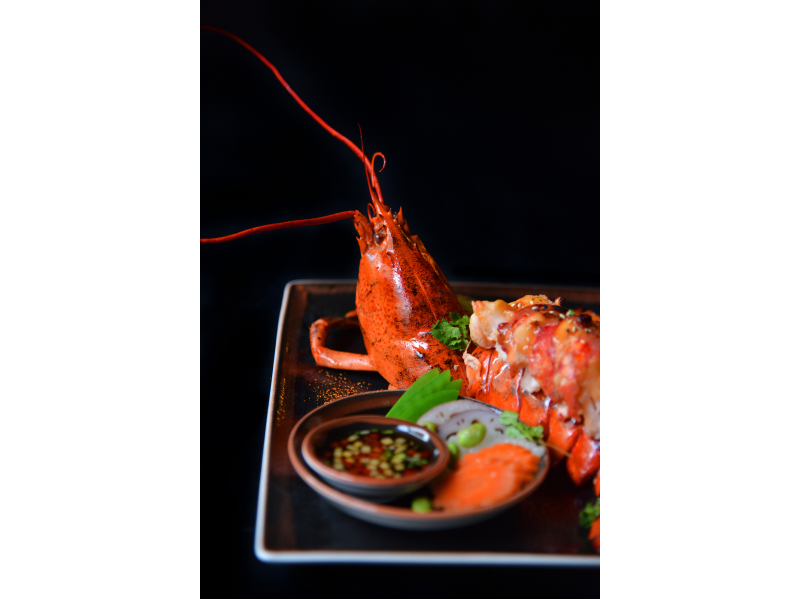 Our experienced team is dedicated to ensuring that the Prestige Group’s mission for uncompromising quality is carried through our professional catering services. Tokio Bar on the 1st floor is stunning, with its modern, exclusive comfort and style as well as more private entertaining areas. The bar is a contemporary blend of luxury with Japanese styling, suitable for sophisticated evening drinks with friends or celebrating special occasions. The bar is able to seat around 280 patrons comfortably. The system of multiple halls is being constructed in such a way, so each of them is unique, with its own decor and perspective. By choosing a new hall each time, the customer will feel as if he is in a different place! 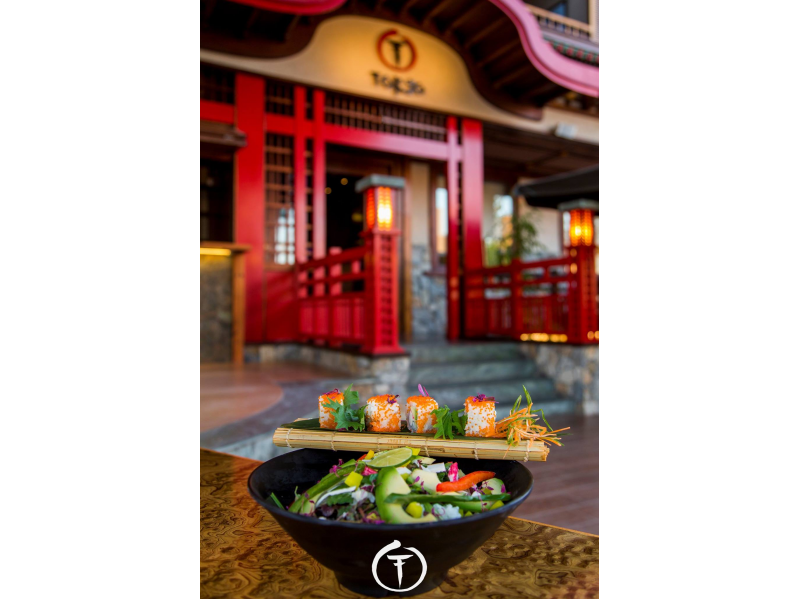 Tokio Restaurant Bar has officially launched its food delivery service on March 2017. To all Japanese food lovers: ”You can now enjoy a high quality meal without the mess of making it yourself; therefore saving time to spend it with your loved ones. Wednesday, Friday & Saturday: 9:00 p.m. – 2:00 a.m.